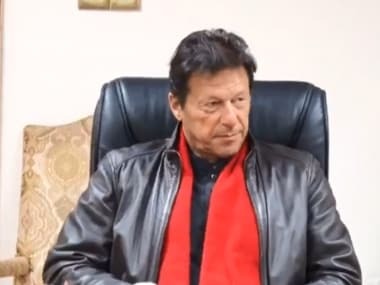 Pakistan prime minister Imran Khan had also ordered a probe into the issue; the teenagers approached a court in Bahawalpur in Pakistan's Punjab province seeking protection. 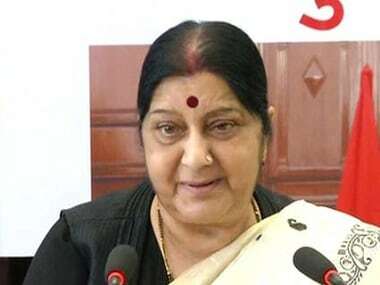 According to the media report, the incident occurred in Dharki town of Ghotki district in Sindh province on the eve of Holi. 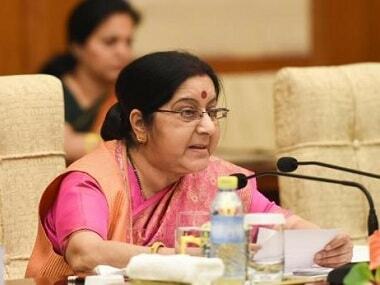 It is also likely that behind the scenes Sushma Swaraj and her entourage will endeavor to reignite the issue of membership into the OIC. 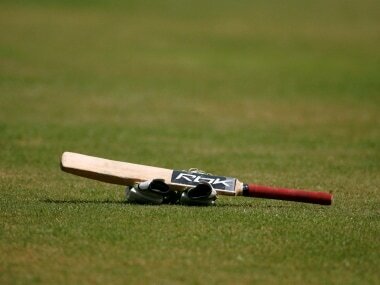 In a video, the men revealed that they were duped by an agent off around Rs 2 lakh each, who sent them to Iraq on the pretext of getting them a work permit in the country. 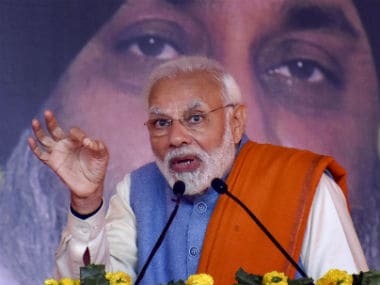 Describing the Narendra Modi government as 'kisan hiteshi' (pro-farmers), the BJP on Friday resolved at its national convention that farmers are the top-most priority of the ruling dispensation. 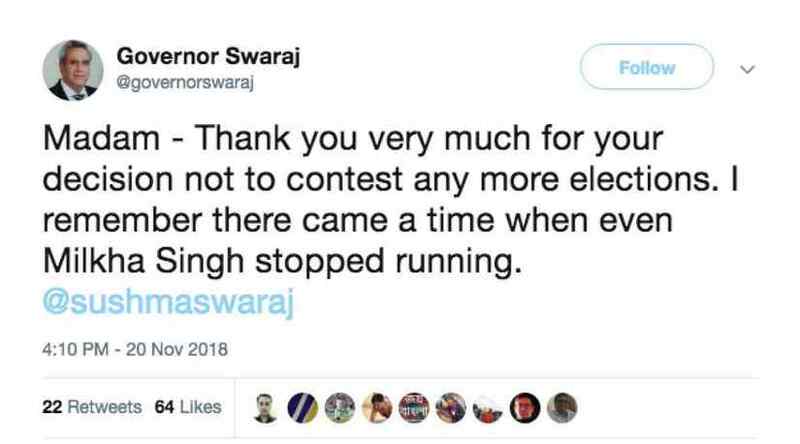 Since there is no retirement age in Indian politics, the need for an annual medical becomes imperative. 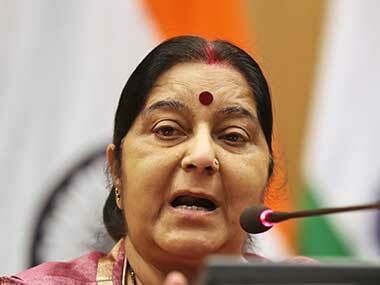 Earlier on Tuesday Sushma Swaraj had said she won't contest next Lok Sabha poll due to health reasons. 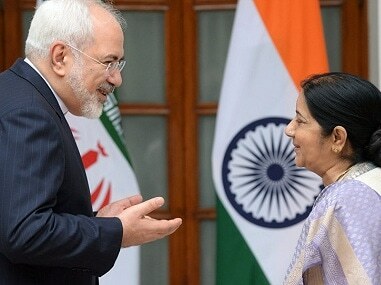 External Affairs Minister Sushma Swaraj and Iranian Foreign Minister Mohammad Javad Zarif discussed US sanctions against Tehran amidst American President Donald Trump issuing dire warnings. 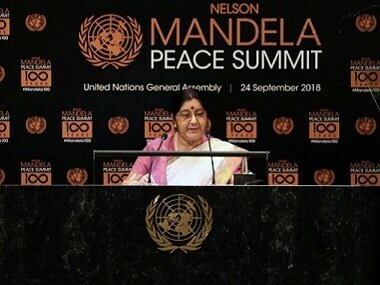 The values of forgiveness, compassion and inclusivity embraced by late South African President Nelson Mandela are even more relevant today in the world which is "beset with conflicts, terror and hateful ideologies, External Affairs Minister Sushma Swaraj said.